WELCOME TO THE 125TH CANTON FAIR, WE ARE HERE. As the time pass, the 125th Canton fair is coming soon. Are you ready? As we all know, The Canton Fair is an important channel for China's foreign trade and an important window for opening up to the outside world. It is known as the "China's first exhibition." Since it founded in 1957, the Canton Fair has maintained the longest history. In the period of Canton fair, many manufacturers, trade company will show their products and a lot of buyer from other country will come here to purchase the goods they need. So to sum up, Canton Fair is a rare opportunity to let buyers and sellers know each other better. ENPU will attend the 125th Canton Fair with the brand of ENPU and VNZANE. Below is our booth information, please kindly check. Address: China Import and Export Fair Complex Guangzhou, China. We will bring the most innovative solutions and a wide range of latest CABLE products and the fiber optic patch cable and fiber audio samples to the booth. if you are interested in these cables, welcome come to our booth and have a look. 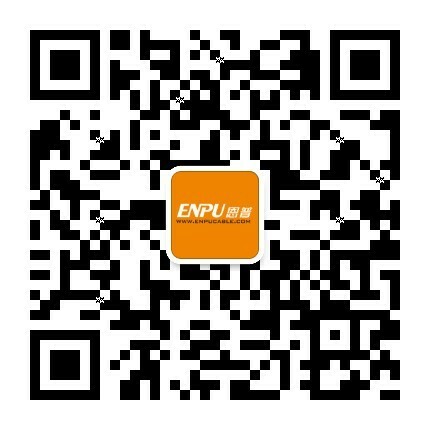 Now ENPU is inviting you to attend the Canton Fair and visit us for developing new business or building closer partnership with us. Looking forward to meeting you in the Canton Fair. © 2016 Guangzhou ENPU Communication Technology Co.,Ltd Copyright, All Rights Reserved.